Ankur Mittal claimed the men's double trap gold medal in the ISSF World Championship for his career's biggest triumph. 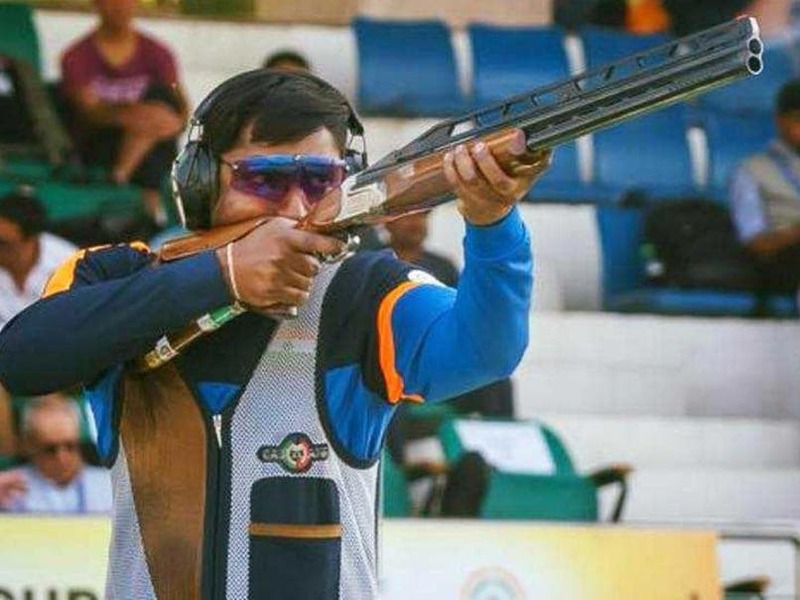 Ankur Mittal claimed the men's double trap gold medal in the ISSF World Championship for his career's biggest triumph, as the Indian shooting team continued its dominance in the premier tournament on Saturday. The multiple World Cup medallist shot 140 out of 150 to go into a shoot-off for gold with China's Yiyang Yang and Slovakia's Hubert Andrzej. The 26-year-old overcame the Chinese 4-3 to emerge triumphant after the Slovakian had missed his second shoot-off clay target to settle for bronze. Ankur also won the team bronze in the event along with compatriots Md. Asab and Shardul Vihaan, their tally of 409 points putting them behind China's 410 and the gold winning team Italy's tally of 411. In other events of the day, two Indian women missed out on the finals of their respective events by the narrowest of margins. Anjum Moudgil, who has already won a silver here in 10m air rifle and a 2020 Olympic quota place for India, shot 1170 in the women's 50m rifle 3 positions qualifying round to finish ninth. The top eight make it to the finals. Anjum shot the same score as the eighth placed Nina Christen of Switzerland, but Nina's 66 inner 10 shots were higher than Anjum's tally of 56 inner 10s, putting the Swiss ahead in the rankings. Manu Bhaker, in the women's 25m pistol, tallied 584 in qualification to finish 10th. However, Xiu and Almubarak made it through as their tally of 22 and 21 inner 10s were better than Anna's 19 and Manu's 16. In the trap mixed team junior event, Manisha Keer and Manavaditya Singh Rathore reached the six-team final with a qualification score of 139, which placed them second. They eventually finished fourth, with a score of 24 in the final. The Italian pair of Erica Sessa and Lorenzo Ferrari won the gold medal with junior world record score of 42 in the final. 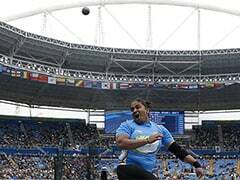 After the seventh day of competition, India have 20 medals -- seven gold, seven silver and six bronze, putting them in the second position behind Korea and ahead of China. 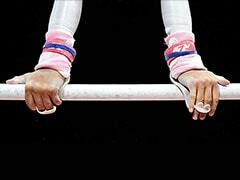 India has also secured two Olympic quotas, making it the country's best performance ever at the World Championship.